Pakistan Prime Minister Imran Khan is paying an official visit to China from November 2-5 and has already been welcomed by Chinese President Xi Jinping. 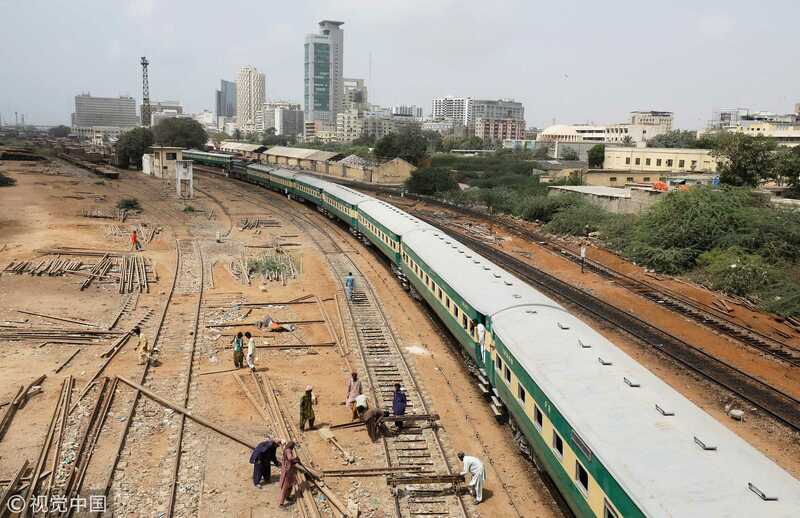 He will also attend the China International Import Expo (CIIE) on November 5 in Shanghai, where Pakistan is exhibiting a wide range of export products. He will be guest of honor at the opening ceremony and is expected to meet Chinese Premier Li Keqiang. Pakistan’s imports from China stands at 14.5 billion US dollars, while exports to China are only two billion US dollars. The trade gap is rather huge, and the expo will hopefully narrow this gap to some extent. The idea of an “import expo” might sound strange at first. Many countries in the world organize export expos frequently, as every country wants to boost its exports and earning of foreign exchange. But from November 1 to 5, China is going to hold its first import expo in Shanghai. And I would argue that the expo itself is a mirror of Chinese wisdom gained through history, and may not have been well understood by the West. CIIE is a two-way street, on one hand, China wants to help the rest of the world to enter into the sometimes difficult Chinese market. On the other hand, it helps China get the best products with the most competitive prices to be introduced in China. The whole world is blaming China, for trade surpluses with almost every country. But China knows that the huge trade gap cannot be maintained for a long time and has been actively making efforts to reduce it – from November 1 China will reduce tariffs on goods including machinery, paper, textiles; steps to further open up the financial market has already been taken after the Boao Forum this March. The expo is but one crucial step in this process. China believes in “win-win” philosophy and wants to provide a fair opportunity to the rest of the world to access the Chinese market. This will help some of the countries to narrow down or balance the trade gap. China is the second largest importer in the world. The import expo will benefit China too by accessing much more competitive imports. Definitely, many countries will try to win the Chinese market by providing better quality and price. The host place of the expo, Shanghai is the industrial base of China. There was a time when Shanghai was the leader in Chinese exports. But currently, Guangdong Province has taken the lead. Shanghai, however, still remains the hub of high-tech and innovation. Its professionalism, interaction with foreigners, and quality education is very well recognized in China. In fact, Shanghai has played a very important role in the socio-economic development of the country. Shanghai is one of the oldest export centers in China, the biggest city, home of modern industry and above all the cradle of quality human resource in China. 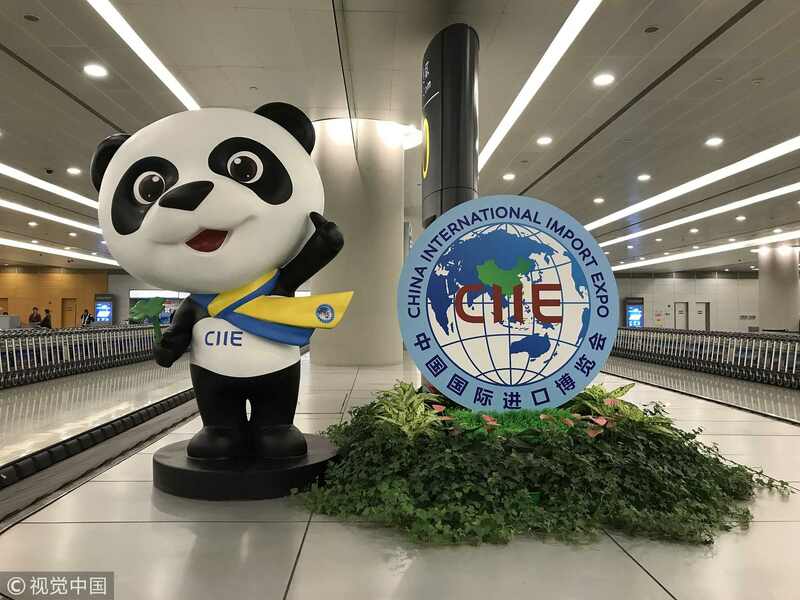 CIIE will open a new chapter of further development in China. It will become a hub of international trade and the world will be attracted to Shanghai. CIIE is a very positive step and a clear message that China promotes globalization. It is expected, that the rest of the world may also appreciate it and be a beneficiary of the free and fair trade practices, and counter the protectionist approach. Next article‘House of Cards’ Season 6: How the Netflix Series Could End? Your guess?